Nice app. Works well. Husband got the $5.99 upgraded app so we could share info about the baby. After the fact I discovered I too must download the $5.99 upgrade in order for us to sync it in real time. The app is not worth $12. It’s questionable whether it is worth $5.99. I had the upgraded Android version of the app a few years ago and paid about $3 at the time for the upgrade. Placing a giant red bar at the top and mandating a positive review to remove it is pretty disingenuous. Way to earn yourself 1 star. This app has had everything I’ve needed so far with a newborn! Just being able to track feedings and sleep-time has been huge for us to easily create a schedule for our LO. Haven’t gone through the entire app yet but look forward to using other features it offers. 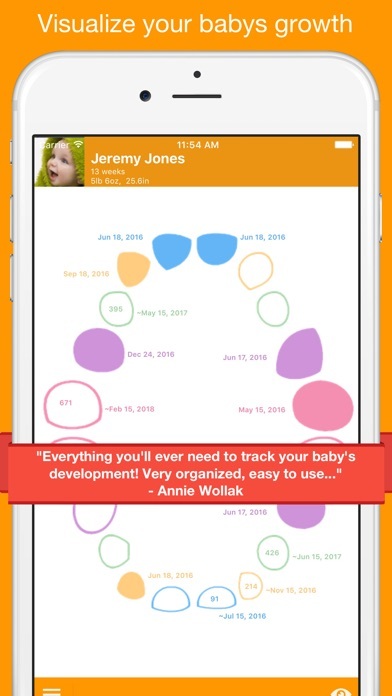 Great app for tracking baby. Love the features and simplicity. Also love the graphing functions- helps you see trends emerging. Very well designed app, but the fact that you have to pay separately on each device in order to sync is a huge deliberate inconvenience that serIously undercuts my opinion of the app and its developers overall. This app has been amazing, super super easy to use. As a mom of a new born I was worried trying to navigate and push bottoms while sleep deprived was going to be hard but this app has been so easy to use and tracks everything I could want to track with my new little one. I’m really happy my birthing class teacher recommended this app! We are first time parents of a now 3 week old and trying to remember when to feed, how many diapers he’s had, what were they and so on can use up too much brain power when there’s already so much going on. I really appreciate how comprehensive the app is! I don’t use all the features (yet) and wish I could share the same app account (sync) with my husband, so I don’t have to be the keeper of the phone/note taker all the time. I also don’t understand how to read the growth chart. That’s not really clear. 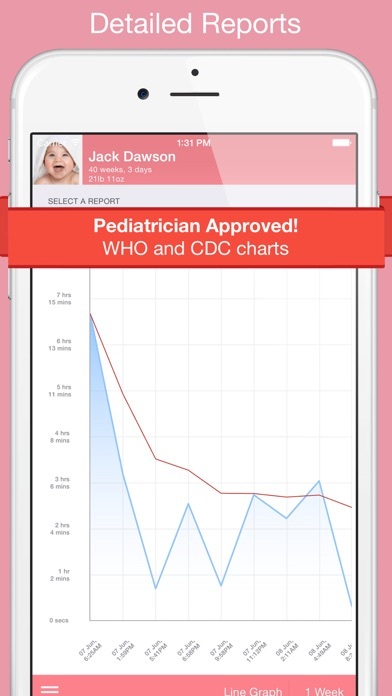 But for logging diapers, feedings, sleep and baths — SO helpful to have this record on hand for pediatrician request and for our own scheduling purposes. It’s an ok app and we still use it, but I’m not thrilled with it. The solid food can only be logged by weight. I don’t know about you, but I measure that by the tablespoon and not on the kitchen scale. I had an issue with syncing where one person would start a sleep, the other would stop it, but then it still showed as ongoing with the first person. If the first person synced at that time, the sleep would be recorded as ending at the sync. Same for pumping and it would overwrite the original stop entry where I logged the amount pumped. I reached out to the developer and they said not to use the sync feature while something is in progress. That’s fine for some, but we take turns caring for our baby. I also reached out to them on a separate occasion after I purchased a new fossil smartwatch. 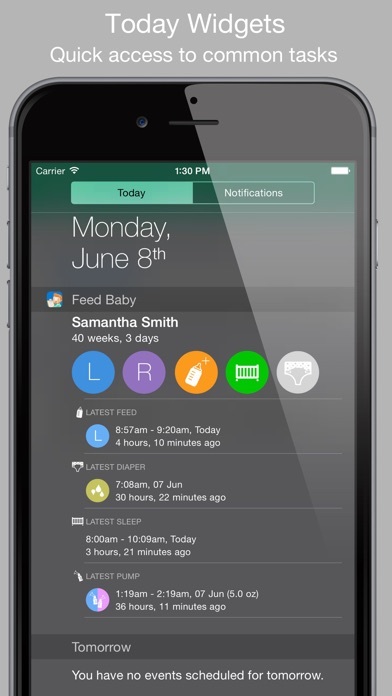 FeedBaby was not available on that device, so I asked what the requirements were; they never answered.